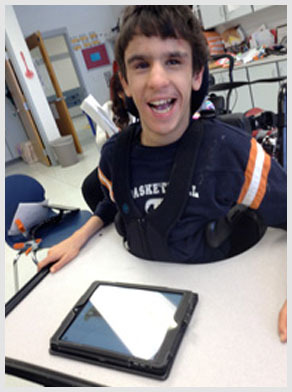 We offer discounts on a wide selection of assistive technology products. Some resources that might be of help to you. Some upcoming events that you might be interested in. 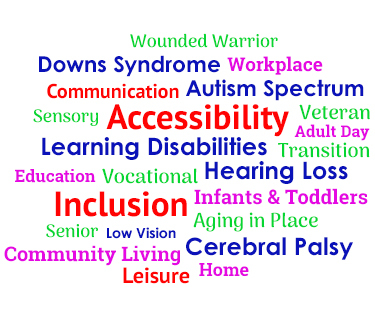 AT Discount Sales & Services LLC was formed in March 2014 by Amanda Cheong, who brings a wealth of knowledge given her more than 15 years of experience working in the field of Assistive Technology. Amanda truly believes in the power assistive technology offers individuals with disabilities for a better quality of life and more independence. information about us on our FAQ’s and resources section.